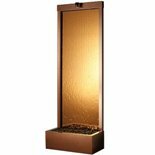 Floor Water Fountains, These floor water Features elegant style contemporary and sophisticated to rustic and charming. 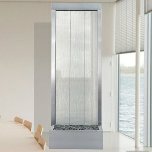 We are certain you'll agree that these are unique and exclusive in design floor fountains. We can custom fountains in a large array of styles.